Revealed: A proven system to create or jumpstart your business so it becomes a powerful, profitable source of income for you and your family! The basic truth is - most people who start or manage a business simply don't have the skills needed to make their business profitable. It's not their fault. They just haven't learned the proven techniques to build a profitable business. The result is a powerful and practical "Mini-MBA" that will transform your results for ultimate business success. Whether you're an executive, a business owner, a manager, or a key decision maker, this is the tool you need for creating a business that can flourish in any market. I took over our family business without a clue as to how to run the thing. I bought this Business Home Study Course and started from the ground up and now we're #1 in our industry and more profitable than we've ever been! You learn everything you need to become a leader in your field — and achieve business business. “How You Can Start, Build, Manage or Turn Around Any Business” is a 16-CD set, comprising 16 hours of instruction and 500 ideas you can begin using immediately to achieve business success. This "Mini MBA" transforms your view of business and teaches you the essential skills you need to create and sustain a high-profit business. My amazing audio CD will put you on the path to becoming a sales superstar. You will make more sales and earning more money than you ever have before. Imagine the feeling you get when you close deal after deal and become the top salesperson in your company! Learn how to become one of the best managers in your business! Do you wonder what makes some managers "elite" while others are merely "competent?" Learn the 21 most powerful ideas and strategies ever discovered to get the most out of yourself and others. Lean how to set goals and objectives, determine priorities, overcome procrastination and gain two extra hours of productive time each day. Learn how to stand out from your competitors, sell more at higher prices and dominate your market. Use the Power of Branding to your greatest advantage and be paid top dollar every time! 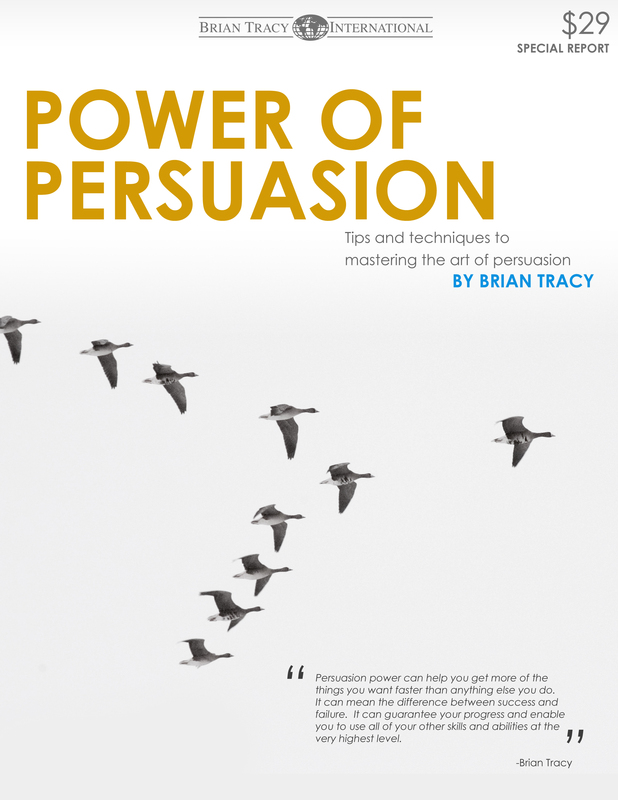 Persuasion power can help you get more of the things you want faster than anything else you do. It can mean the difference between success and failure. This practical guide will show you the "universal laws" that lie behind the success of business people everywhere. These laws have been discovered and rediscovered, practiced and implemented, by the most successful businesspeople everywhere, in every kind of organization, large and small, throughout the history of business enterprise. This book lets you take command of your business. Learn to channel your self-discipline with these tools and techniques to become the perfect entrepreneur. 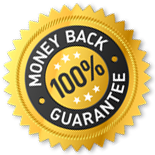 Plus, you make this investment at no risk because you’re covered by my 100% Satisfaction Guarantee. Use these techniques in your business for one full year with no risk whatsoever. If you don’t believe this product is worth the investment, return it for a full refund — and keep the bonuses! Yes, Brian! Send me my copy of “How You Can Start, Build, Manage or Turn Around Any Business” along with the bonus programs! If you could take only one business program as an entrepreneur, this should be it! It is full of practical business success principles and how-to’s. Now is the time to start making what you deserve; your business has the potential to reach new heights. You will immediately see results when you start applying these techniques. You will be on your way to transforming your business results and creating a happier, more successful lifestyle. In short, you can completely eliminate all of the fears and worry of a failing business, build your own successful business, and pay yourself handsomely all in the same bargain. Don't wait. Take a minute to place your order today. Get started right now to make your business a high-powered profit machine! Information that dramatically improved my business capabilities. No justification needed! It's Brian Tracy, for goodness sake. Decades of business experience distilled into a concise learnable package. This product is absolutely more valuable than it costs in the first place. That is all you need to know, for know. Keep it simple, take action and get this program! Do not procrastinate. If you do, do it at your own peril!